On Saturday 14 April, having had the taste for roman forts, I decided to go to the next camp north of Bremenium, Chew Green (NT787086), on the Border, high up in the Coquet Valley. First stop was Thropton, where Pevsner makes no mention of an Anglican church. I found it – NU032024 – and it’s gorgeous. It was built in 1902 by public subscription on land donated by Lord Armstrong. 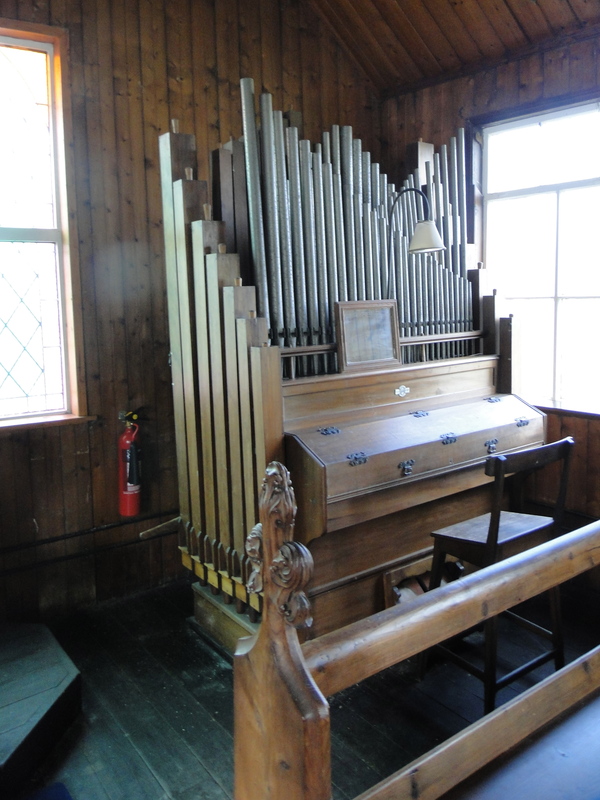 Apparently the pews came from St Barnabas church, Thorneyford, Kirkley in the parish of Ponteland. 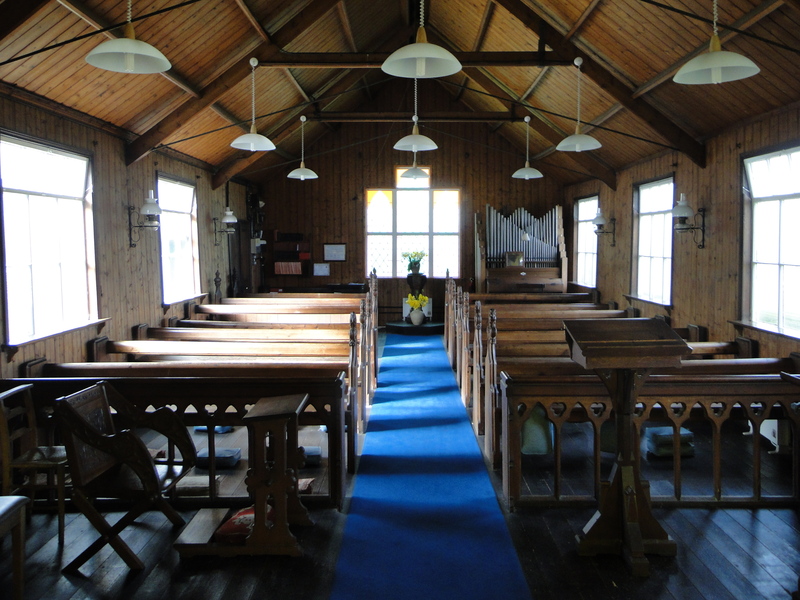 I knew I had a chapel in my parish that is no longer in use, but I didn’t know the pews had survived. I hope the congregation enjoy sitting on them! It is quite a drive up through Netherton and Alwinton then up Upper Coquetdale. When we started it was a pleasant day – not stunning Spring weather (we’ve had none of that this year), but perfectly acceptable – by the time we got to Chew Green (10 miles up the valley from Alwinton and 238 metres higher) we were in a blizzard. I did not even get out of the car. An interesting drive back – off road at one point (as my wife will not let me forget – in my defence I was only doing 20 mph as we skidded off the road). i AM MOST INTERESTED IN THE CHURCH THAT IS NO LONGER IN USE sT BARNABAS AT THORNEYFORD CAN YOU TELL ME WHERE I CAN LEARN MORE ABOUT IT? On Google Maps type in Thorneyford Farm, Kirkley. Then, on street view, drag the little yellow man to Thorneyford Farm (which is just above Thorneyford Wood). Straight opposite (due east) stands a house which to me very much looks as if some time previously it has been a church/chapel. ”Sir William Noble, a staunch Presbyterian posed a threat to the Vicar of Ponteland who wrote to the Bishop of Newcastle and warned of “difficulties ahead” saying that Sir William “was not very friendly to him”. Sir William parked a bus outside the Parish Church at Evensong in an attempt to ‘poach’ parishioners from Ponteland to his Kirkley Chapel, St. Barnabas. The relationship sank to an all time low when Sir William exhumed his wife’s body from the Parish churchyard and moved her to the grounds of the unconsecrated Chapel at Kirkley where Sir William was also buried on his death. The Chapel has now become a dwelling house and the memorial stone relating to the Nobles was stolen in recent years”. ”On the east side of Kirkley a hog-back bridge took the road from Ponteland to Morpeth past the small church of St Barnabas built by the Ogle family in the 1830s, later given by deed of gift to the parish of Ponteland. 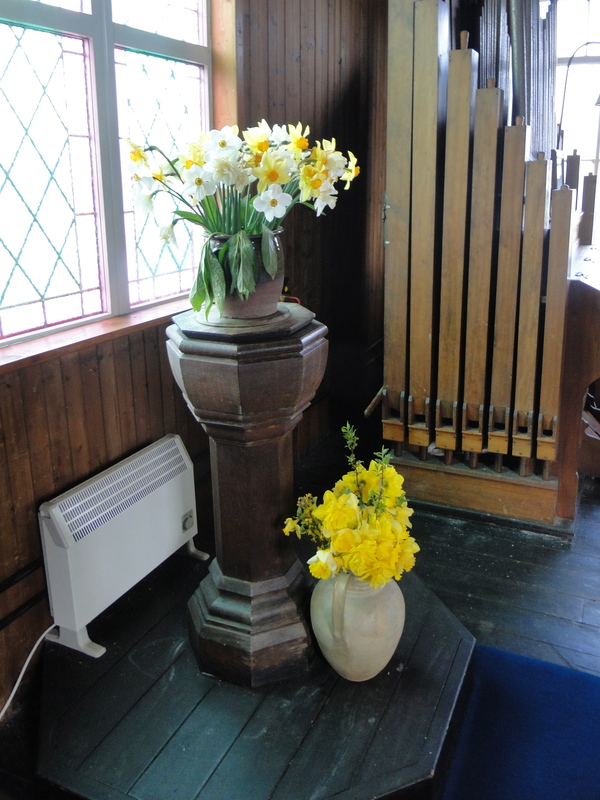 Services were held there by the vicar of Ponteland once a month on Sunday afternoons but in 1962 it was closed. Before the church was built the cottage opposite was used as a Friends’ meeting house. 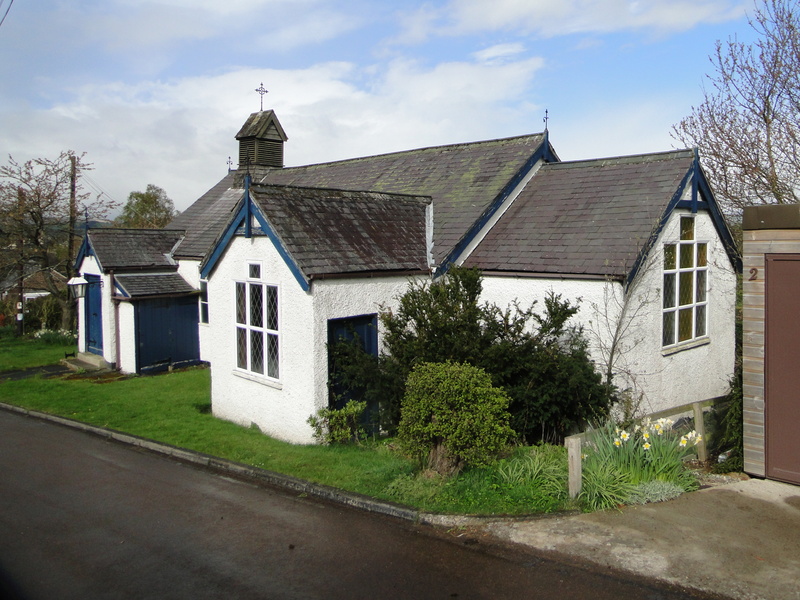 As with the school and blacksmith’s shop, the church was sold and is now an attractive house”.